Our Security features include individually alarmed units so only you can access your storage space, as well as electronic gate access for personalized and secure entry into the property. First Rate Storage – Woodland features 24-hour security monitoring, drive-up access and friendly, professional staff. 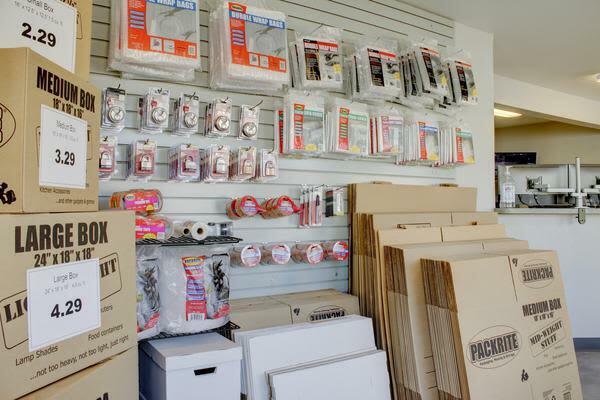 We also sell boxes, locks & moving supplies. Do you need residential storage because you’re moving, doing a remodel, downsizing, cleaning out your garage or spare bedroom, or just needing a little extra room to store your belongings? 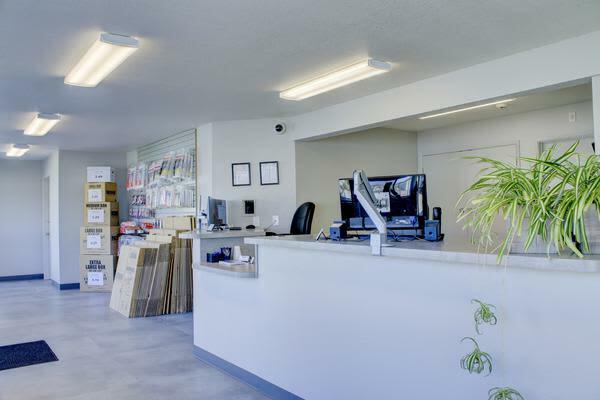 Do you need commercial storage for your business documents, inventory, or equipment? Our storage units will work for whatever your situation may be. 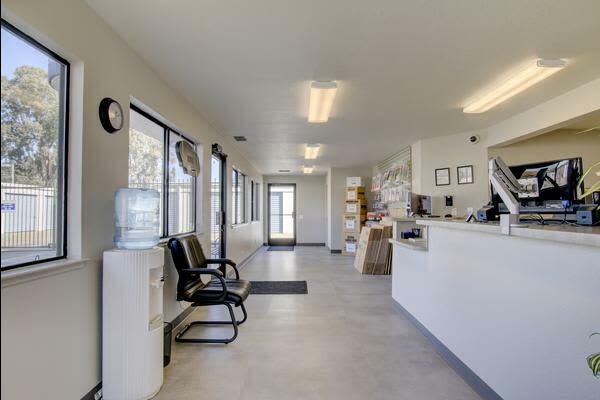 Units at our storage facility in Woodland are available in a wide variety of sizes and dimensions and allow the customer to conveniently drive up to the unit to unload. Is it important that you can access your storage unit at times that are convenient for you? 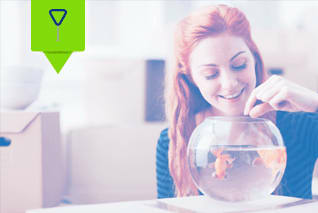 At First Rate Storage, you can get into your storage unit every day of the year, from 6:00 am to 10:00 pm. 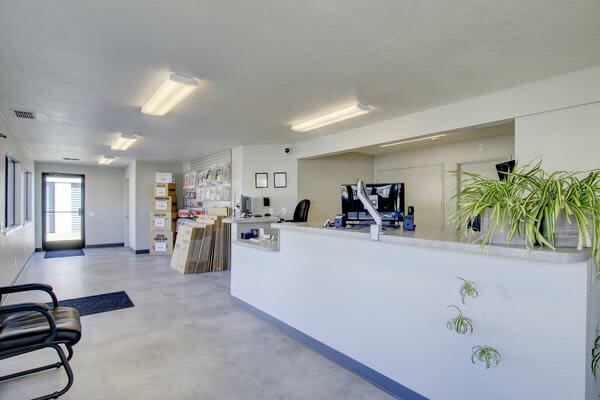 In addition our office is open from 10:00 am to 6:00 pm, seven days a week—a feature that sets us apart from many other storage facilities in Woodland and Davis. 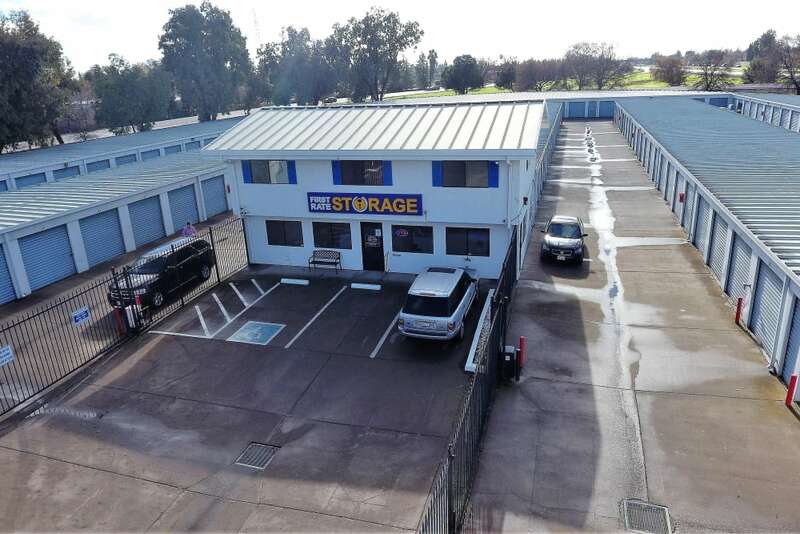 We extend to clients a degree of protection, consideration and peace of mind that you wouldn't normally expect from a self-storage facility in Woodland, CA. In addition, make sure to ask about our Military and Senior Discount plans! 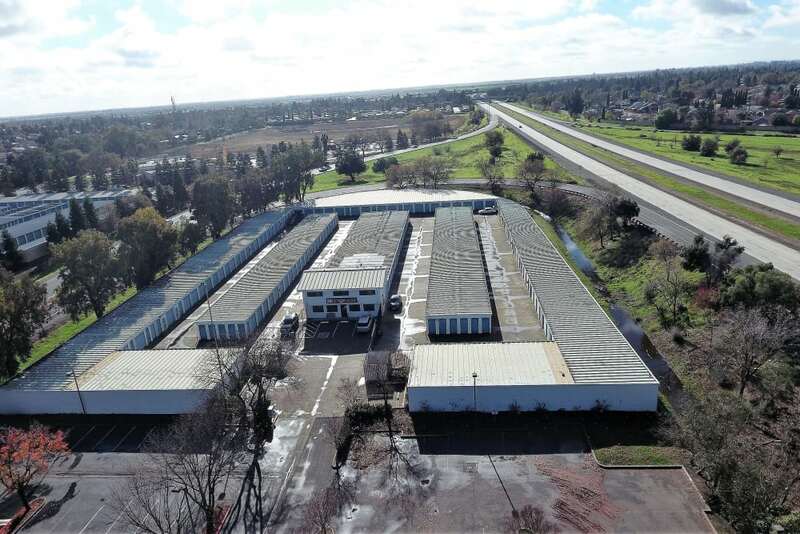 Storage unit rental is on a month-to-month basis, with no long-term leases required and at competitive rates—so whether you need to store with us for a year or more or a month, we can accommodate your time frame. Better yet, you can get into your storage unit at times that work for you and your busy schedule. Our generous access hours are from 6:00 am to 10:00 pm. 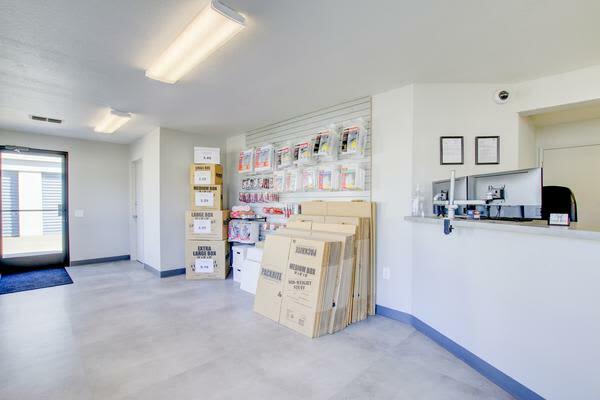 When you arrive, simply punch your unique pass code into our code-controlled gate access system and enter our walled storage facility. 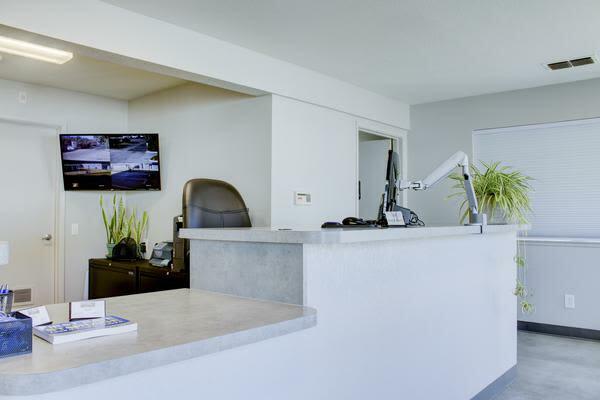 You’ll find it’s well-lit and monitored by video observation cameras. You place your lock on your unit so you will be the only one able to access your unit.